‘There’s a laconic relish about Sutter’s best work that makes it always readable.’ John Lucas, Stand. Hello! 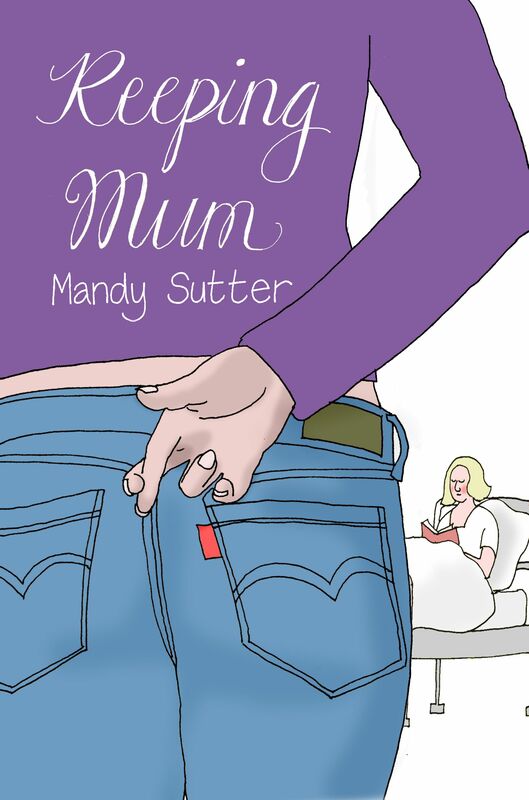 You’ve reached Mandy Sutter’s website. I’m a writer who lives in Ilkley, West Yorkshire, UK, and have been earning my living from writing and writing-related work since 1988. So there are plenty of things for you to read, listen to and link to on this site. 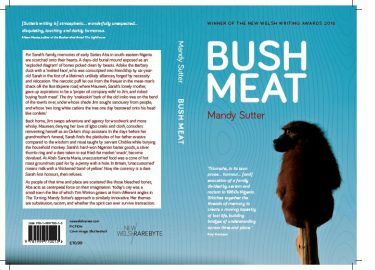 My latest news is that, having won the top prize at the New Welsh Writing Awards 2016 with a story about my family’s time in Nigeria in the mid-1960’s, my new book Bushmeat was published by New Welsh Rarebyte in October 2017. I’m happy to say it’s getting fantastic reviews and is available on Amazon in print or Kindle. You can also read an excerpt from my first novel Stretching It (Indigo Dreams Publishing, 2013) a light-hearted look at love, papier-mache and caring for an impossible parent. Buy it on Amazon in print or Kindle. If you’re in the mood for gardening stories, visit Reluctant Gardener, a monthly blog about the allotment my now 95-year old Dad rashly took on in the summer of 2010. It’s always nice to sit back and have a story read to you! You can listen to The Therapist from Are You She? (Tindal Street Press). 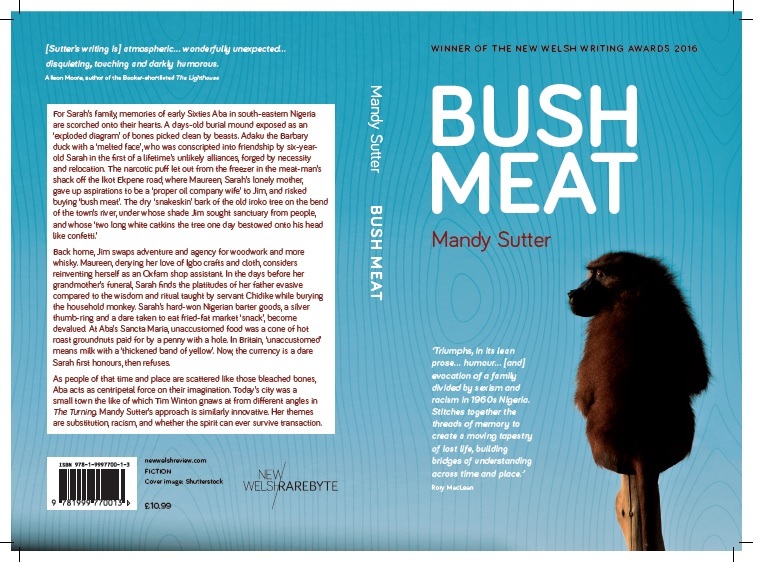 Or read an extract from the collection-in-progress that Bushmeat comes from. There’s a page about my teaching work with children, students and adults, including my annual poetry summer school, where you can see poems my students have written. You will find links to the writing work I do for other people and organisations, which often results in a publication (like the Asylum Seeker, pictured above). Phew! I think that’s it for now. I’ve been working as a freelance writer since 1988 so have included only up to date stuff. Thanks for visiting! Come back again soon!